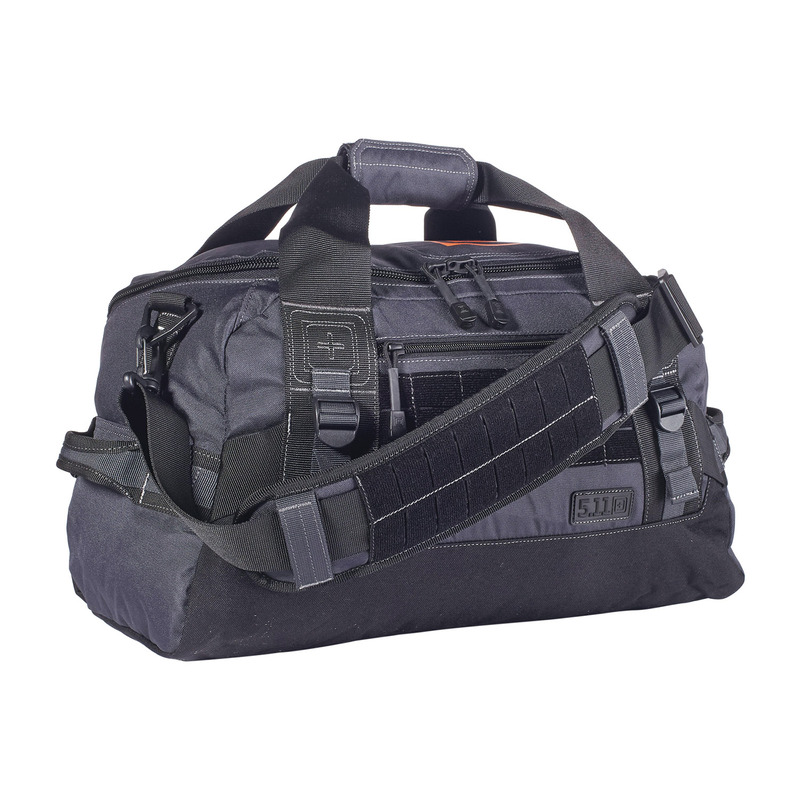 Superior multifunctional capability in one quick and durable bag. 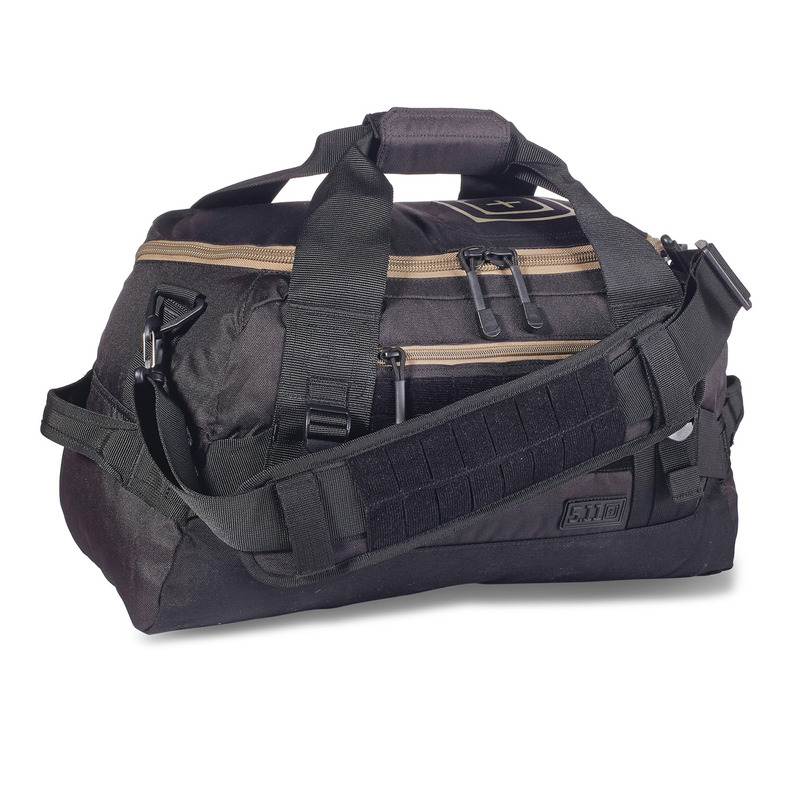 A removable shoulder strap, linking compression straps, two sets of grab handles and a mesh ditty bag will make this your favorite duffel. 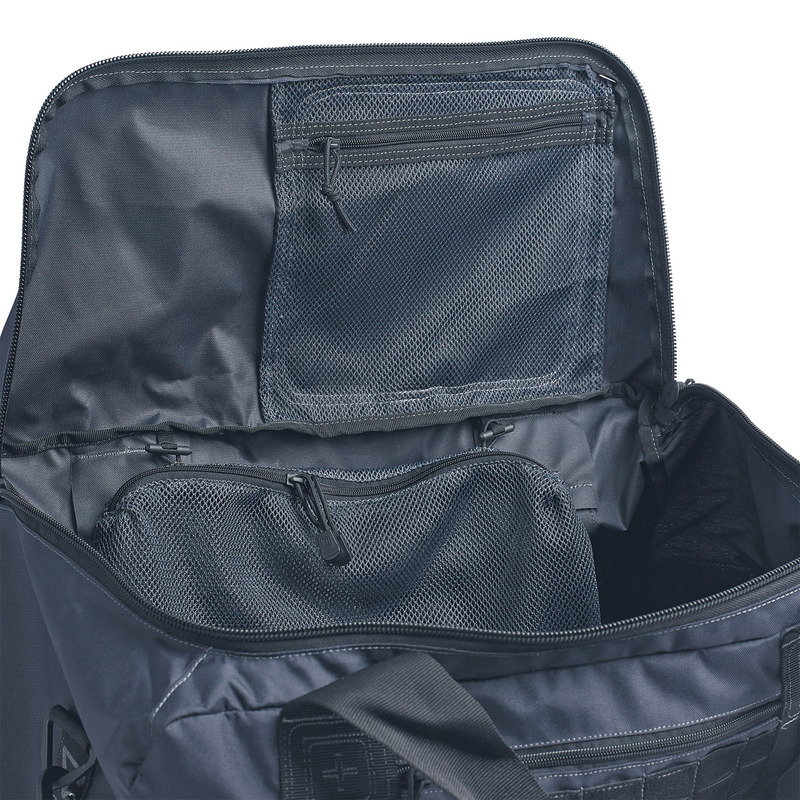 Three sizes allow carry-on through load-out size options. 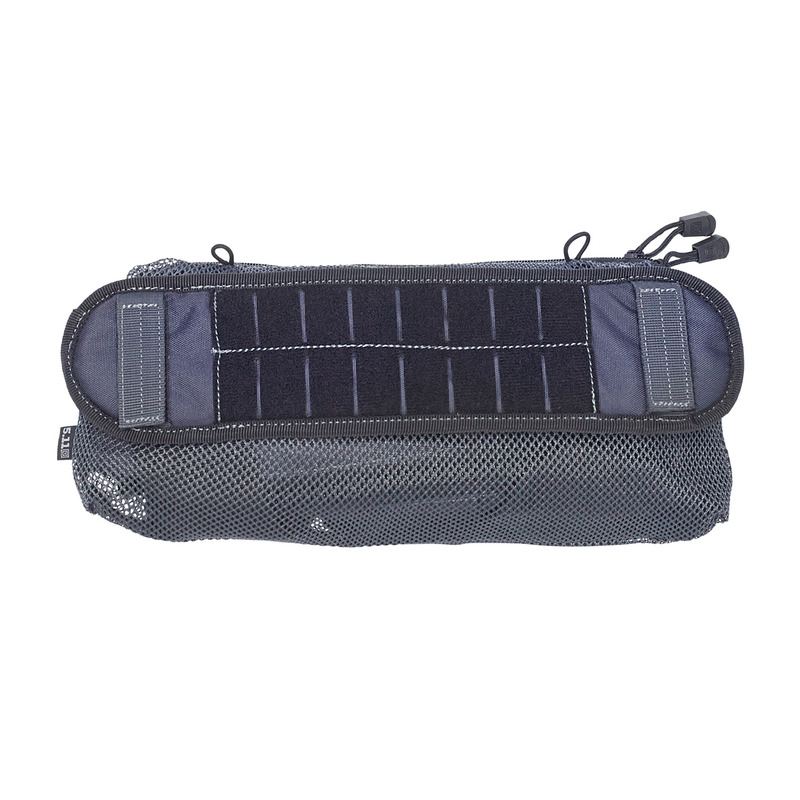 Designed with a laser-cut interior web platform for customizable accessory storage, with a water- and weather-resistant finish to keep contents clean and dry.